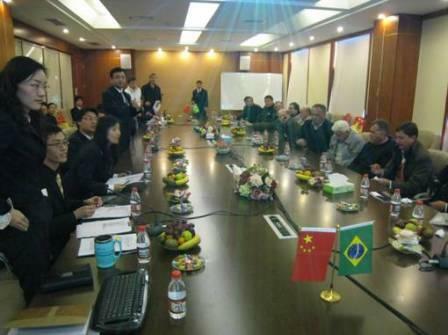 A Brazil delegation led by Brazil industrial association paid a visit to SBM on August 10. 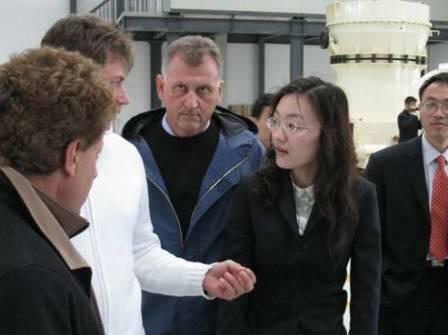 SBM admininstrative director Yu Xiaolu and chief engineer Chen Jianguo received the delegation consisting of eighteen representatives. Chief director Yu Xiaolu thanked the delegation for visiting SBM despite the tiring trip and introduced SBM management, culture and poducts to the guests. SBM international trade department sales manager Zhou Bo accompanied the delegation for a field trip to the exhibition hall of the headquater of SBM. 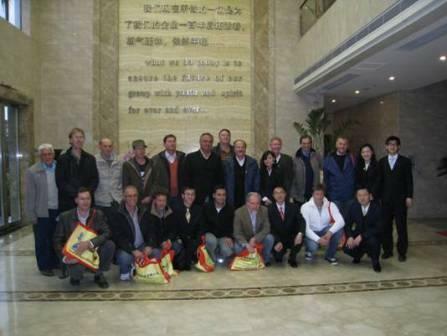 The delegation inspected the whole process of cusher production and praised SBM products quality controling system and wish a further business cooperation.